4″ x 11″ lumbar roll in grey with adjustable strap. Support when and where you need it in the home, car or office. 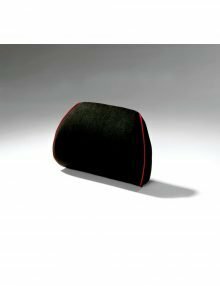 The easily-portable roll should fit snugly in the small of the back. 4″ x 11″ D-Shaped lumbar roll in grey with adjustable strap. Support when and where you need it in the home, car or office. 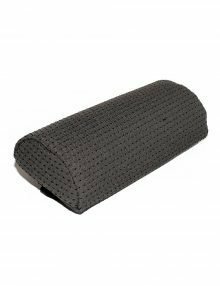 5″ x 11″ lumbar roll in grey with adjustable strap. Support when and where you need it in the home, car or office. 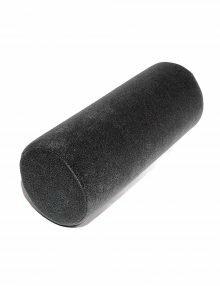 5″ x 11″ D-Shaped lumbar roll in grey with adjustable strap. Support when and where you need it in the home, car or office. 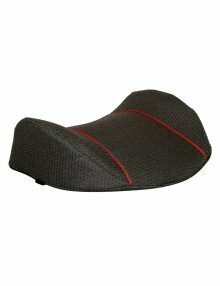 An 8 degree seat wedge with a coccyx cutout in memory foam. 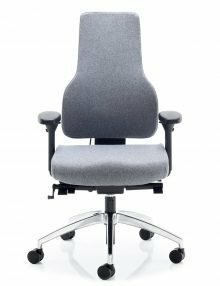 It can correct poor seat design or provide a forward tilt when sitting. Size: 360 x 360 x 70 mm. 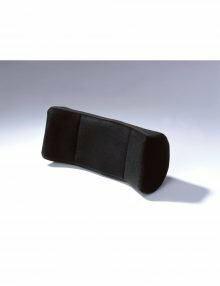 An 8 degree seat wedge in memory foam. 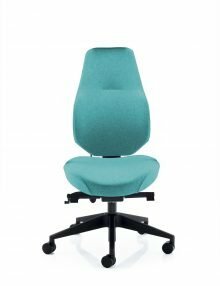 It can help correct poor seat design or provide a forward tilt when sitting. 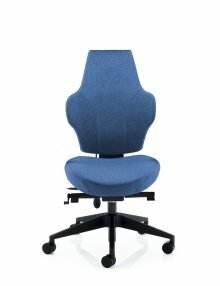 Designer Back Support, Topped with visco-elastic memory foam to mould to the individuals requirements, this is used when maximum lateral and lumbar support is needed. It has a washable cover and fixing straps. 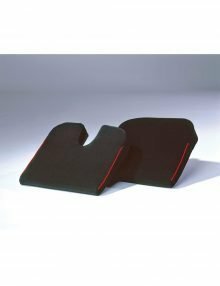 A Designer Car Support topped with visco-elastic memory foam, designed to mould to each individual, this product provides outstanding comfort and support. 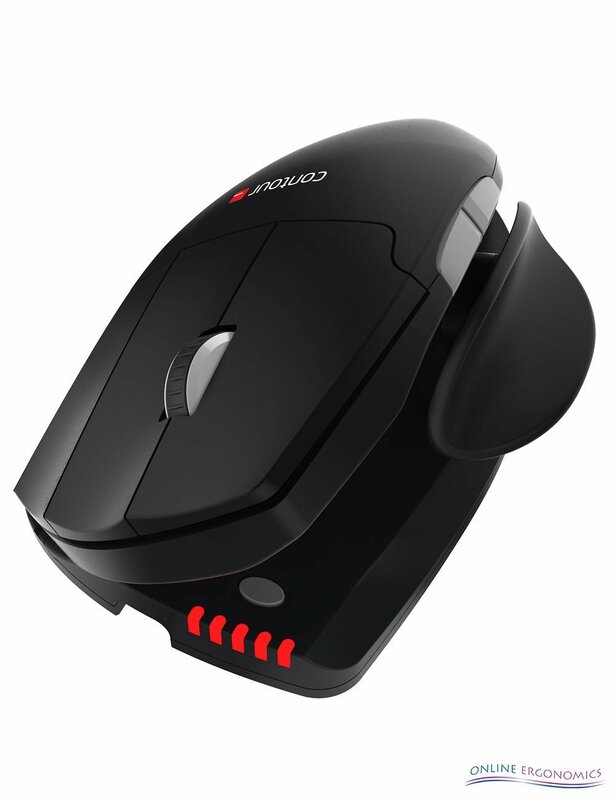 Size: 300 x 210 mm. 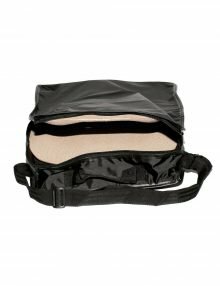 Easily portable, it has a washable cover and is supplied with fixing straps. 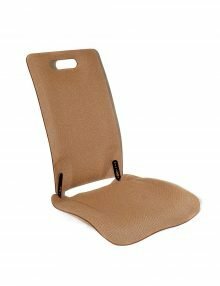 The Slimline Wedge provides support when sitting in the home or office to correct a poor seat angle or in the car to level out a dip in the seat. Size: 360 x 360 x 50 mm. 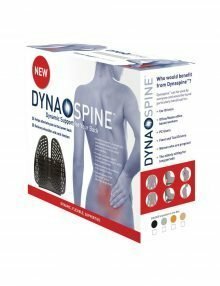 The Slimline Wedge with Coccyx Cutout provides support sitting in the home, office or car and relieves pressure on the base of the spine. Easily portable.